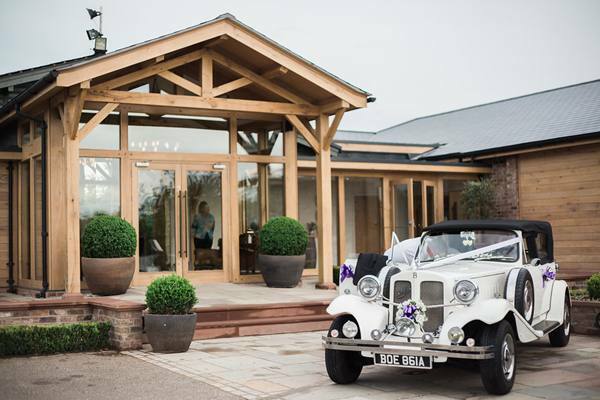 Pryors Hayes Golf Club weddings, view this stunning wedding venue in Cheshire, including photos, wedding offers, reviews and video. 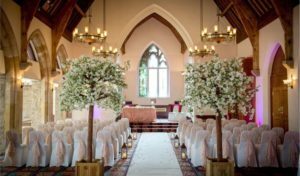 Spring 2017 saw see the opening of ‘Pryors’, a new bespoke wedding and events venue at Pryors Hayes Golf Club. "Just wanted to say a HUGE thank you to you, Penny and everyone else at Pryors Hayes who helped make yesterday one of the best days of our lives! Throughout the whole process you have been so helpful (as well as being lovely!) and the day was everything we hoped it would be. 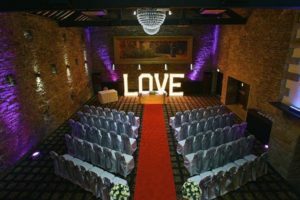 So many people commented on how perfect the venue was and how great all the staff were. We couldn't have wished for a better day. Thanks again. With lots of love." "In lieu of sending a thank you card (which we still haven't sorted!) I wanted to send you a quick email to say a massive thank you from Phil and I for all your help. Our wedding day was perfect in every way and that's in no small part thanks to you and the staff at Pryors Hayes. I hope you saw your thanks in the Northwich Guardian this week from my parents. If not and you can't get hold of a copy I can copy one for you. Thanks again for everything." "I felt I must write to thank all the staff concerned for making my party celebration run so smoothly. There was certainly praise from all my guests for the quality of the food and the friendly service of your staff plus admiration for the fabulous marquee. In other words the attention to details and unstinting help from the staff made the celebrations memorable for everyone and much appreciated." "Thank you to all who made our day an extra special. All your hard work is very much appreciated. A big thank you." "Thank you for a fabulous evening on Saturday. Feedback has been fantastic with everyone loving the venue, band and food. Look forward to seeing you soon." "I cannot praise too highly the care, organisation, attention to detail and cheerful service from everyone. The food was absolutely delicious, the venue was perfect for us, we really appreciated the space for the little ones to play, the quiet areas for others to chat and catch-up, and the Disco area for our entertainment. All in all, a really memorable day for us all. Again thank you so much." "Trev & Karen Quinton want to thank management/staff for such a memorable day for Jo & Phil’s wedding. Beautiful setting, wonderful food/staff/service. Thank you again."